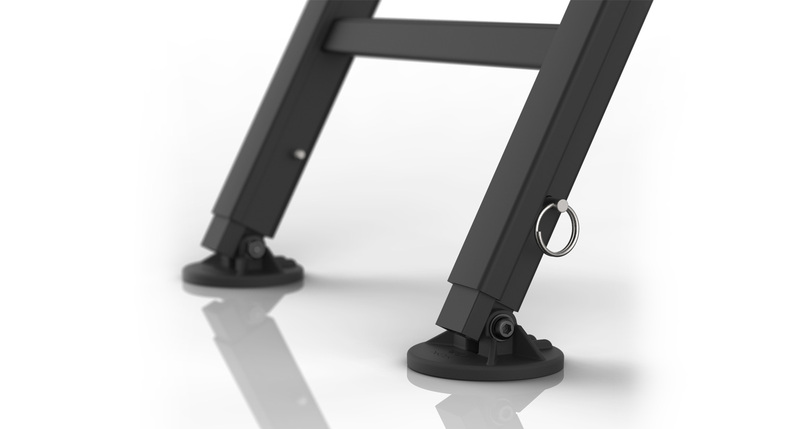 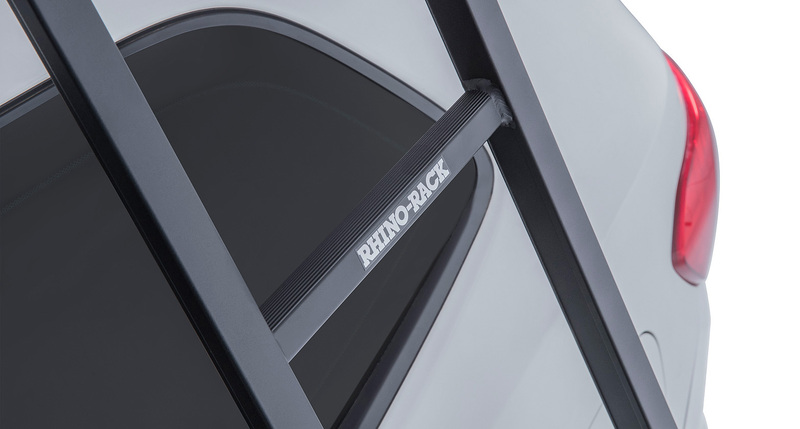 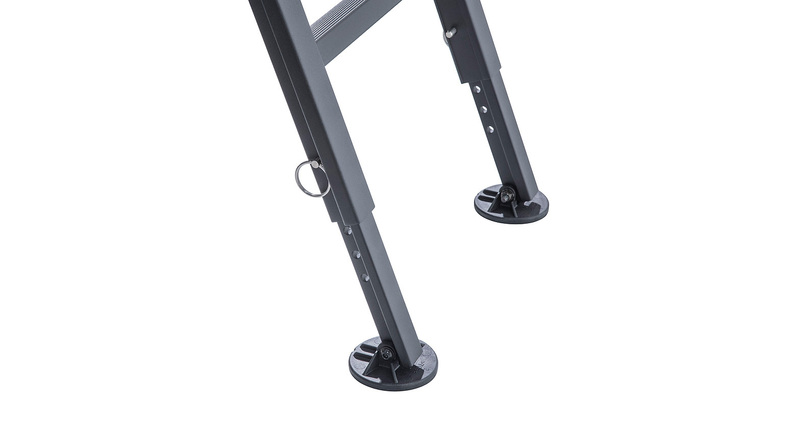 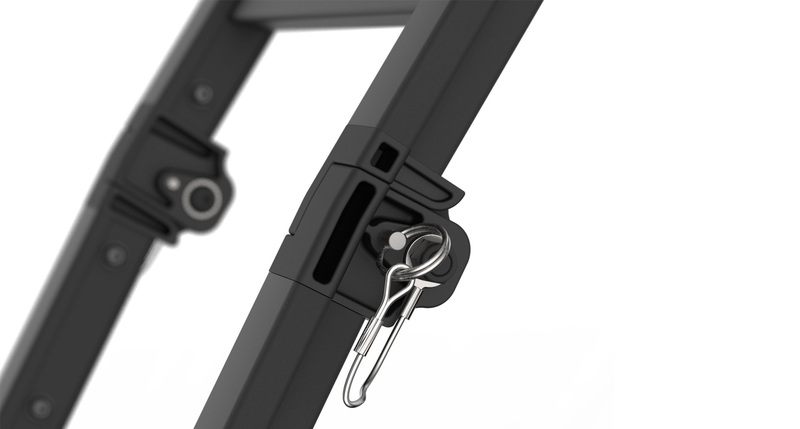 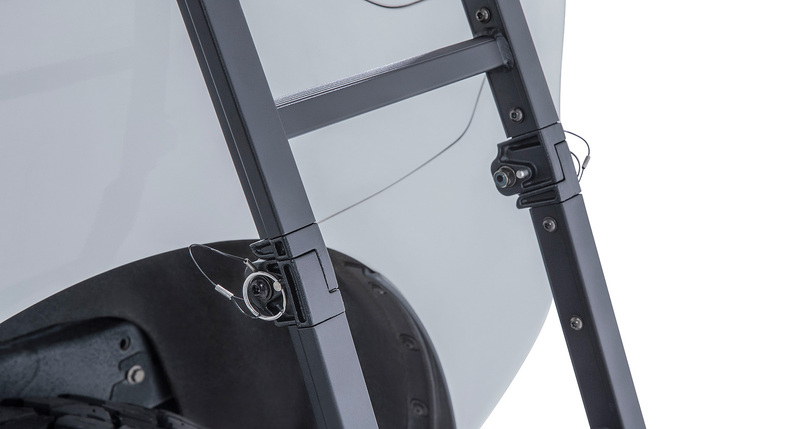 The Aluminium Folding Ladder connects to the edge of your Pioneer Systems using a specific mounting bracket fixed with bolts for added stability. 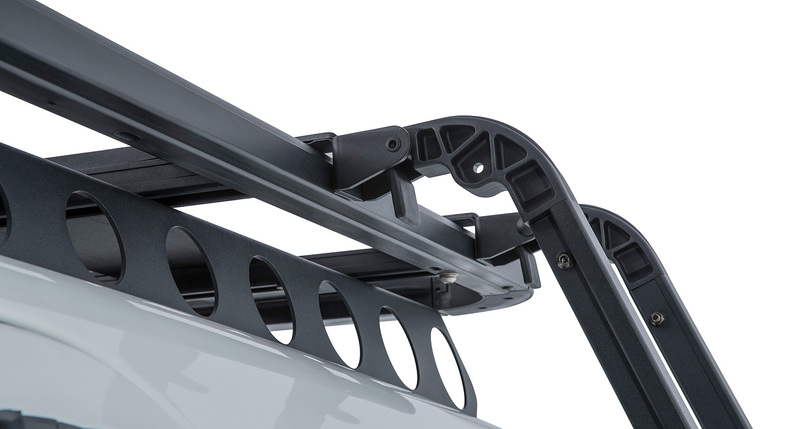 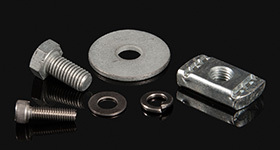 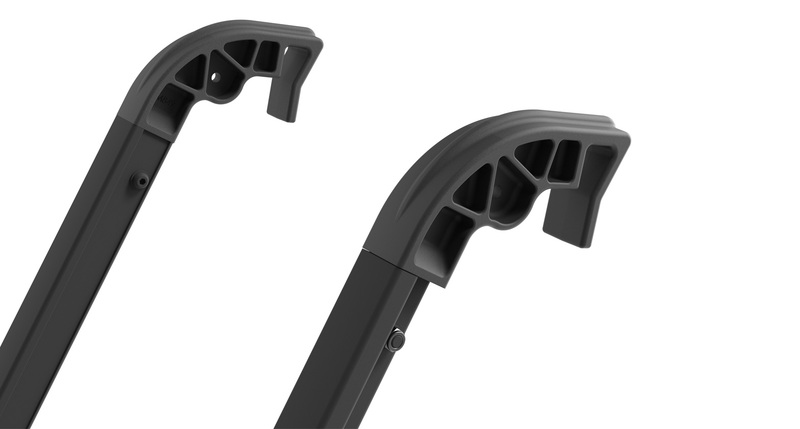 The mounting bracket can be installed on any side of the vehicle as desired. 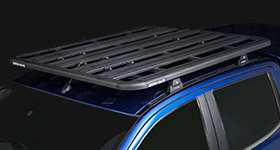 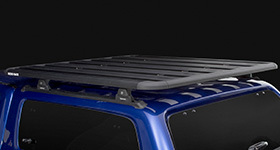 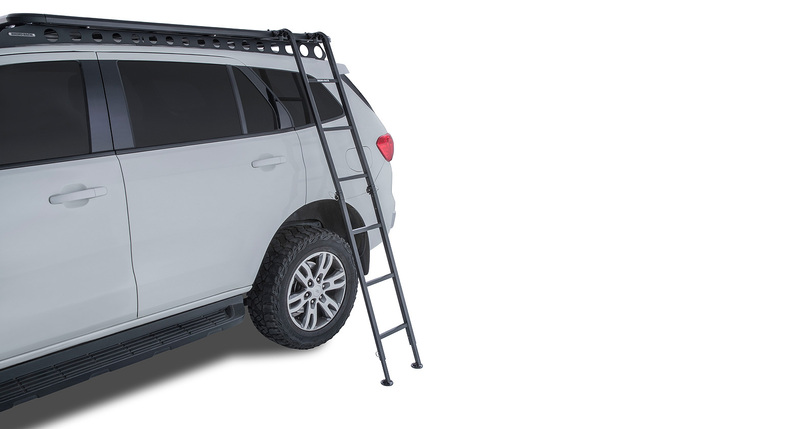 The ladder unfolds at an angle to prevent contact with your vehicle. 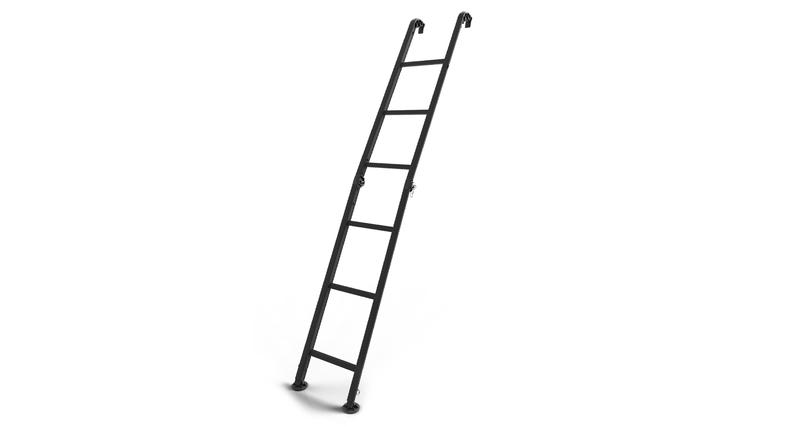 Constructed from Aluminium with a black powder coat finish, the Aluminium Folding Ladder is built strong and durable to last a lifetime without rusting. 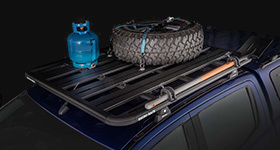 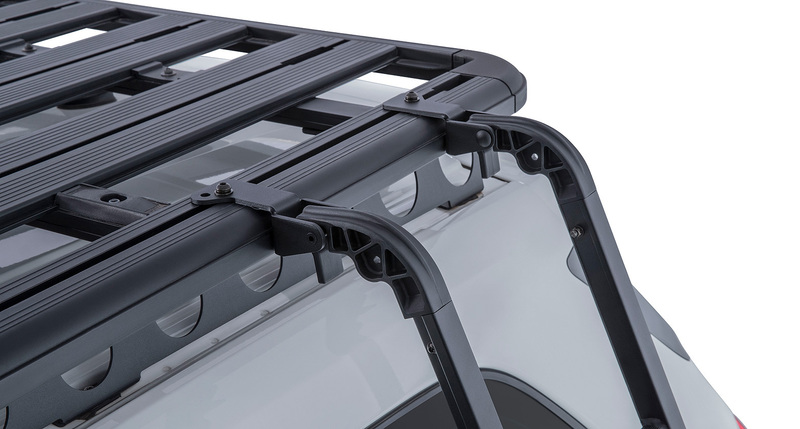 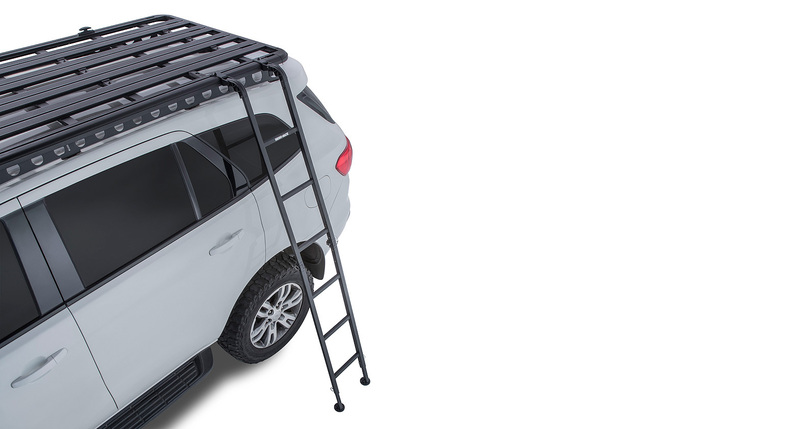 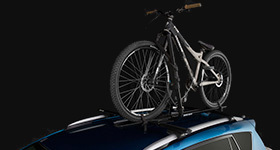 The ladder folds down to 1060mm for compact storage and can be used with RUFLB for convenient storage outside the vehicle. 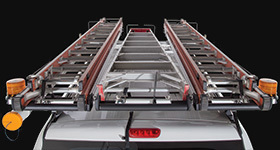 We would love to have your feedback on the Aluminium Folding Ladder.